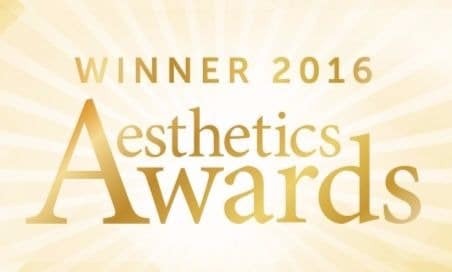 Frances Turner Traill Skin Clinic offers the most advanced treatments for anti ageing. Rejuvenate your skin to reveal a fresh firm appearance. Book a free consultation with our specialists to transform your skin. With age, the skin suffers natural wear-and-tear, just like the rest of our bodies. But much of what we think of as natural aging is in fact due to sun exposure, smoking, diet and general lifestyle. That means it can be avoided – and it’s never too late to start. We can help considerably in making a difference to our skin by using the best quality skin care available. Underlying our skin is a fibre network of collagen and elastin proteins that keep skin firm. When skin is stretched, this protein matrix snaps it back into place. As we age, the fibre network weakens resulting in sagging skin as it loses its support structure. Other unavoidable forces contribute to ageing skin, as well. Skin becomes thinner with age, and fat loss. The plump smoothness of our skin as children is replaced by a rougher texture. Sun damage is considered by experts to be the main cause of fine lines, wrinkles and age spots. You can help your skin with the best products available. Over time, the sun’s ultraviolet (UV) light damages the fibres in the skin called elastin. Breakdown of elastin causes the skin to sag, stretch, and lose its elasticity. The skin also becomes weak, and takes longer to heal. Sun damage may not show in younger years but it will later in life. Sun damage results in loss of elasticity, changes in pigment such as liver spots, uneven brown patches on the face, hands, shoulders and decolletage, and thickening of the skin. The ultraviolet rays from the sun penetrate into the skin. There, they damage the elastic fibres that keep skin firm, allowing wrinkles to develop. 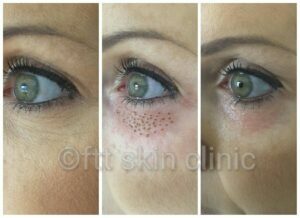 At the Frances Turner Traill Skin Clinic we offer a variety of proven treatments to help rejuvenate your skin. We would start with a detailed consultation which covers your concerns and helps us understand what you want to get out of any treatment plan. This includes a skin analysis, your full medical history and your lifestyle so that the plan we offer you best fits with how you live your life. 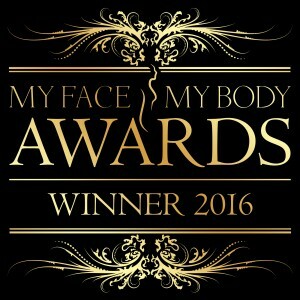 Our team are continually training so that we can offer you the most advanced treatments and products to meet your expectations. 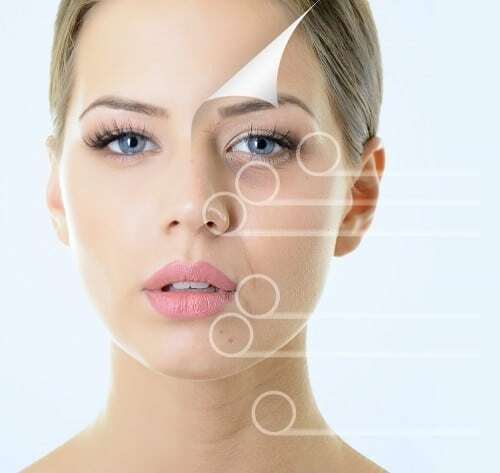 These include thread lift, skin rejuvenation peels, eDermastamp, and Restylane skin boosters as well as using the best products on your skin at home also enhances the in-clinic aesthetic treatments helping the effects last longer. A full skin analysis is needed to determine your treatment plan. 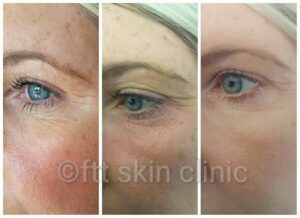 Complete anti-ageing skin packages available. Here are some transformations from our clients.